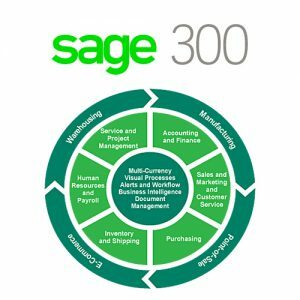 The robust financial tools of Sage 300 help you assuredly manage your company’s complex finances and remain compliant with government regulations such as GAAP or IFRS. Sage Business Entreprise Management eliminates the complexity of managing any business. 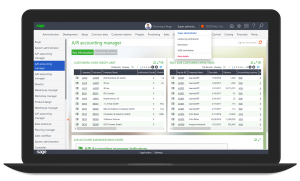 It simplifies of trade-suppliers, contractors, partners and customers (multi-language & multi-currency)-and can manage….